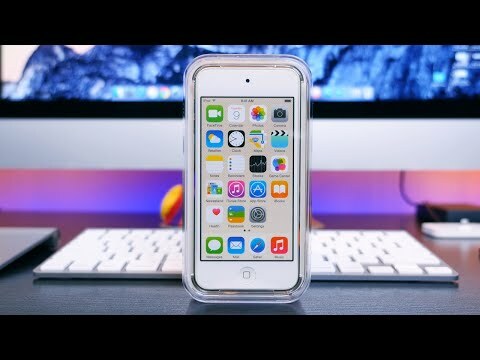 Apple iPod Touch 6th Generation is a 64GB of storage, 4inch of display, 8MP of main camera. The lowest price of Apple iPod Touch 64GB (6th Gen) is P10,990 at JMB Albay Gadgets, which is 40% less than the cost of iPod Touch 64GB (6th Gen) at HapiShop (P18,345). 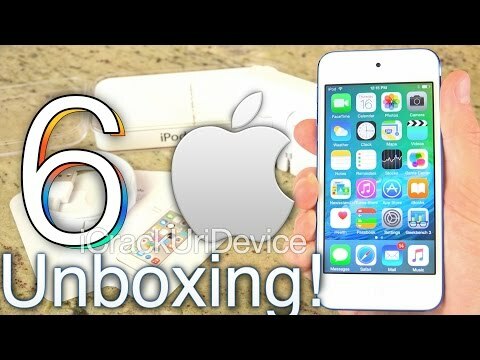 The latest price of Apple iPod Touch 64GB (6th Gen) was updated on Apr 15, 2019, 09:22.